Welcome to the virtual database of the breed Bobtail ! 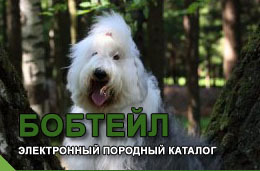 We would like to introduce you to the OLD ENGLISH SHEEPDOG online Database. This project has been launched to collect information about all representatives of the breed who lived ever and live now in order to create the convenient tool for all OES fanciers and breeders. 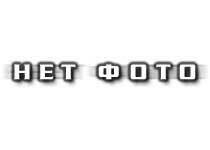 We hope that the Database will be continuously updated. The Shows section is created for prompt insertion and representation of the dog show results in conjunction with the online pedigree data. The Kennel section represents the information about active OES kennels. The Forum button will transfer you to the place where OES fanciers may communicate with each other. We would like invite all of the breed fanciers, new dog owners and breeders to participate in the project. This catalog would not exist without generous support of all breed fanciers who have supplied data and information. It is a joint project so our most heartfelt thanks go each and every one of the folks who've contributed their best efforts to the benefit of the breed.